This is in continuous development and new resources are added on a monthly basis. Other features are listed below. 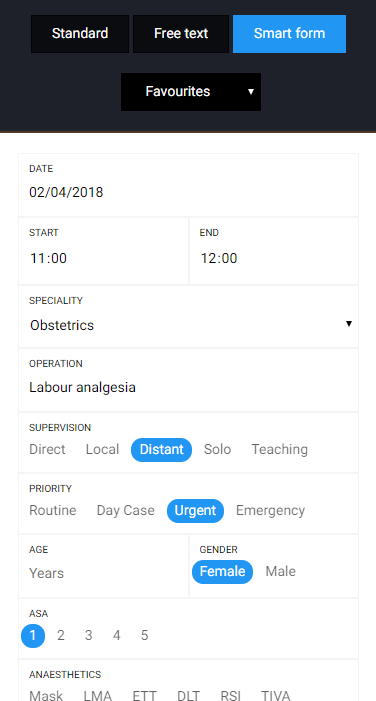 We have developed "smart" forms that only show procedures that are relevant to the speciality selected. The forms are specifically designed for mobile phones so you can add cases by using the least taps possible. Our audit has shown that most cases are added in less than 90 seconds and half of them in less than a minute. The fastest case was added in just 3 seconds! Our "duplicate" helps greatly with that as it prefills the form with the previous case. 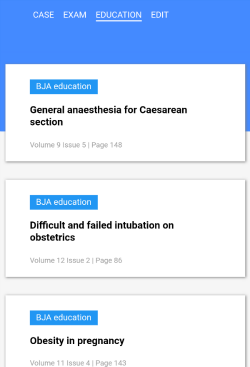 This is useful for dental or obstetrics. As mentioned above, your logbook cases are linked to the curriculum, journal articles and exam questions. 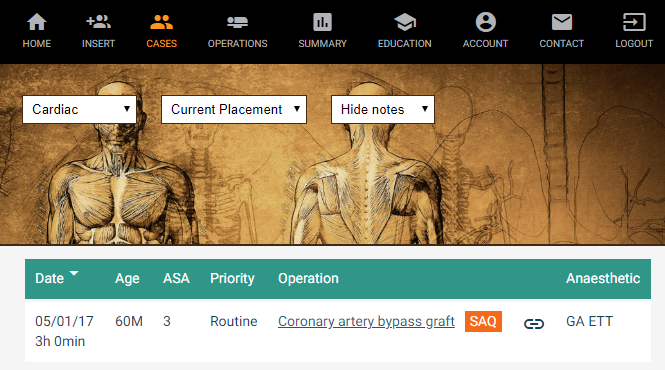 These resources are shown when you view a specific case in your logbook or when you view cases for a specific day on the home page. This will help you to find relevant learning objectives from the curriculum and can be used for your work based assessments. If you are revising for your exam, why not discuss relevant past exam questions with your consultant in theatre. This is when you learn best. 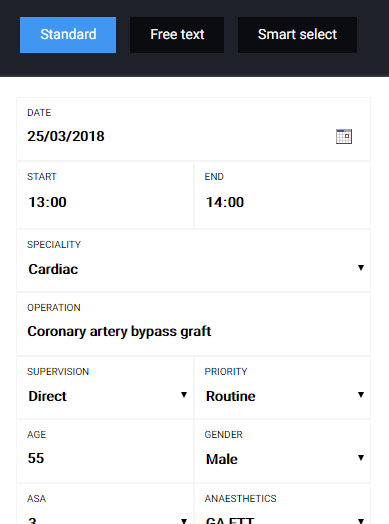 Our logbook is also the first logbook that has integrated CPD activity. You can easily add and reflect on your teaching, courses and personal activities. 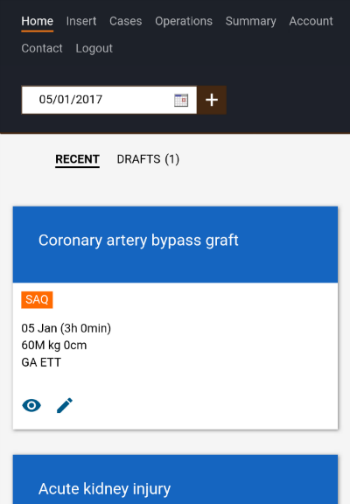 Reports can be generated as a PDF file and uploaded to the Lifelong Learning Platform for your ARCP. If your browser supports modern web technologies then you will be able to use our logbook as a Progressive Web App (PWA). They work best on Google Chrome, which is installed in 50% of users in the UK, but also on Microsoft Edge, Safari and Firefox. Just like native apps, PWAs work offline but they can be installed directly from your browser. However, our app can also be found on Goole Play and the Microsoft Store. This is where you find your most recent cases and cases that are marked as "Finish later". 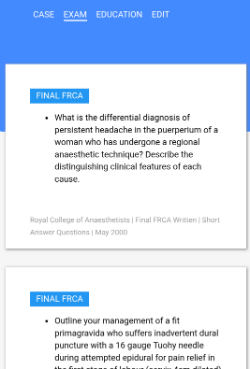 Cases are automatically linked to review articles, guidelines and past exam questions from the written final FRCA. Our website is designed for phones, tablets and desktop computers and the layout of the website automatically changes based on the type of device you are using. For security reasons, we only support the use of new and uptodate browsers. This includes Chrome 29+, IE 11+, Microsoft Edge, Firefox 28+, Safari 9+ and Opera 17+. 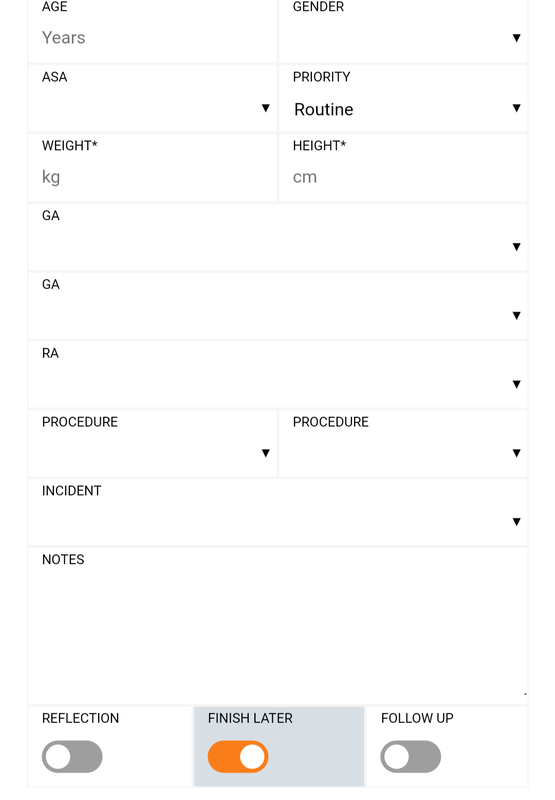 Summary reports are compliant with the Royal College of Anaesthetists ARCP requirements. 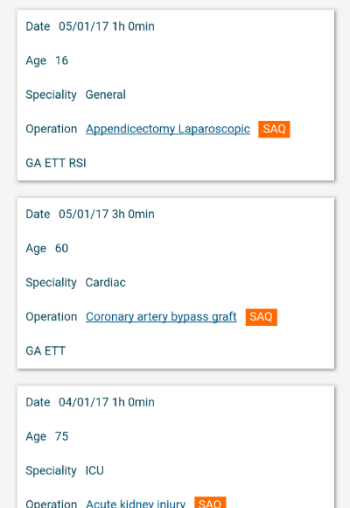 You can view detailed saummary reports and look at cases based on hospital placement or module. 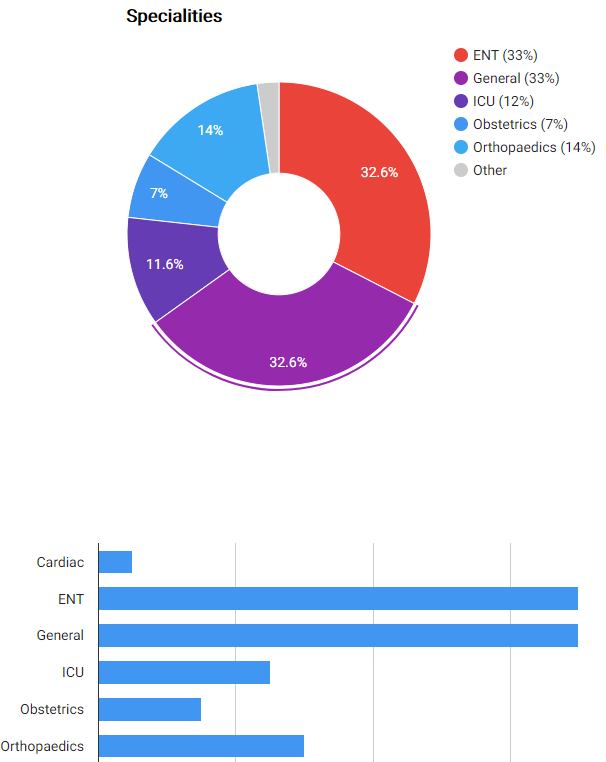 We recently added an option to view graphs.